Denver Mountain Guiding offers guided climbing trips and climbing instruction in the Colorado area. We are dedicated to helping our customers fulfill their Colorado climbing desires in a fun, affordable, and memorable way. 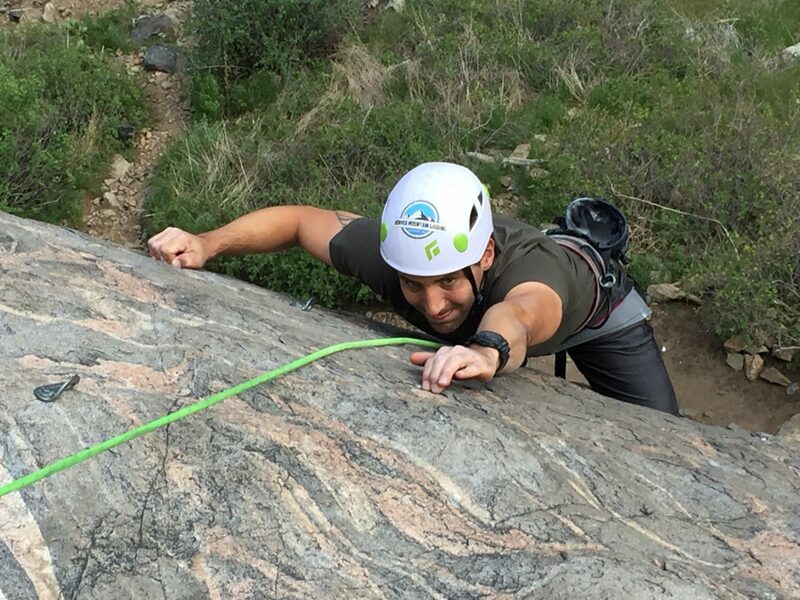 Our goal is to allow our customers to push their limits in the mountains with the guidance of their own personal trained, certified, and insured climbing guide. Schedule a privately guided instructional climbing course or guided climb with us. 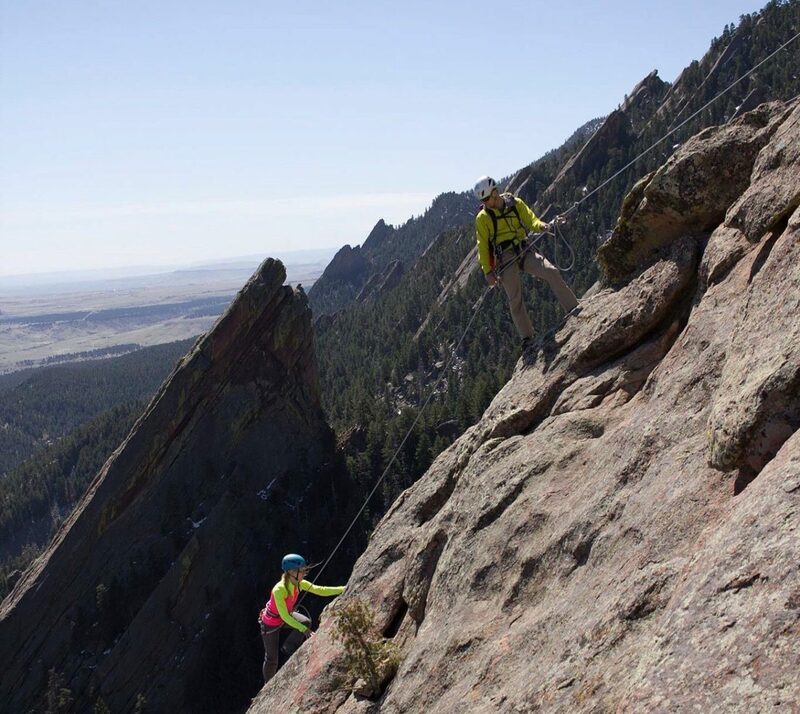 Climb the First Flatiron with us in Boulder, with over 1,000 feet of amazing sandstone climbing. 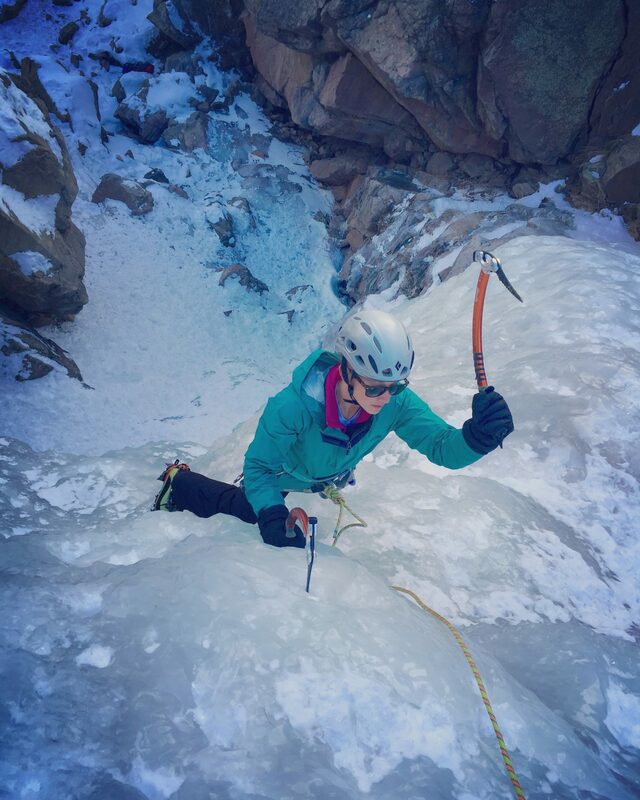 Book a guided ice climbing adventure with us in the winter. Exclusive Events, Climbing Tips, & More!